Nature always does it best. 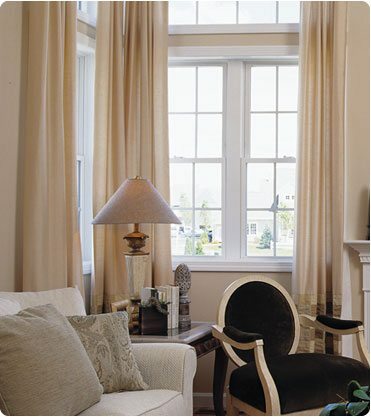 Wood windows are popular for their timeless look, natural strength, long-lasting durability, and energy-efficiency. 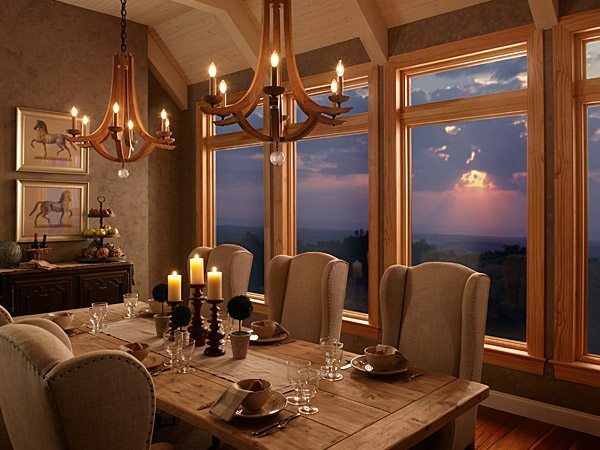 Gravina’s installs wood windows in Denver and all along the Front Range. Give us a call if you have any questions about wood or vinyl windows or doors!